Trauma Informed Initiatives :: Child Health and Development Institute of Connecticut, Inc. The single greatest way to prevent a traumatized child from developing future mental illness and other compromised health issues is to effectively treat their traumatic stress. Exposure to trauma is a significant public health concern. Most children are exposed to potentially traumatic events, including violence exposure, physical abuse, sexual abuse, accidents, fires, and other life-threatening events. While many children are resilient, others suffer from significant ongoing health and behavioral health problems. CHDI has made great strides in helping Connecticut build services and supports to address this serious and significant concern. Our goal is to build a comprehensive and effective trauma-informed system of care in Connecticut. Our strategies include workforce development, trauma screening, practice change and access to evidence-based practices, and cross-system collaboration. 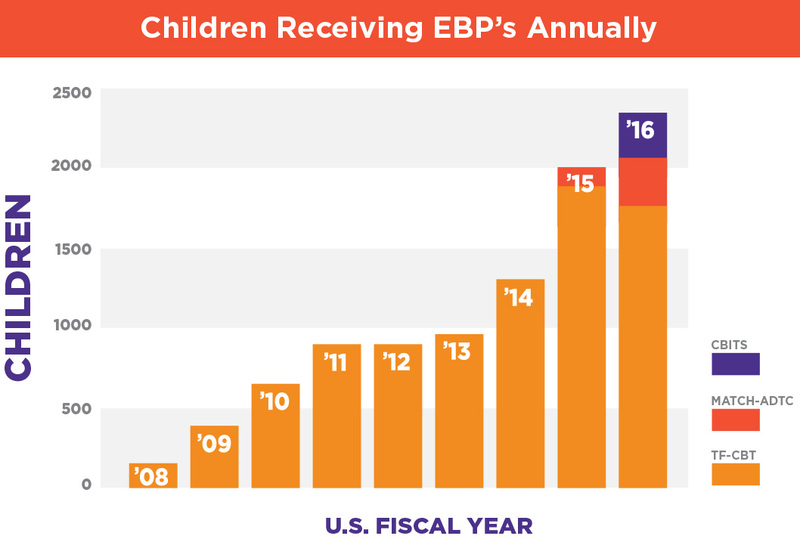 Since 2007, CHDI has collaborated with State and federal agencies, provider organizations, and families to improve access to effective services for children suffering from exposure to trauma. Developed a brief screen for childhood trauma (The Child Trauma Screen) for use by professionals in child-serving systems (e.g. child welfare, health, juvenile justice, mental health, education). These changes are working. 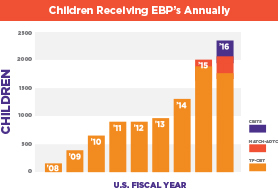 Every year, as a result of receiving effective services, more children are recovering from abuse, community violence, accident, injury and many other forms of trauma. Click here for CHDI's report "Advancing Trauma-Informed Systems for Children".